Wholesale deliveries and prices are subject to daily market availability. 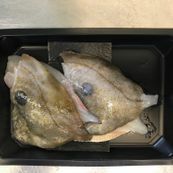 RG Seafoods buys local fish predominately from Plymouth and Newlyn fish auctions and occasionally from alternative West Country auctions and in certain cases from national suppliers and importers. 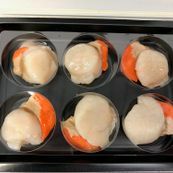 Rob and Kim Goodacre are passionate about fish and have a simple approach to their business: if the product does not match their own standards then they will not sell it. 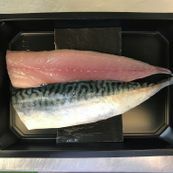 This approach is implemented in our retail fish packs. 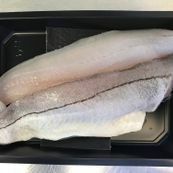 After considerable investment we now offer pre-packed fish fillets and portions ready for supermarket and retail outlets in either black or clear tray packs individually weighed and priced to your own requirements. 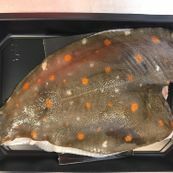 We are currently supplying an independent high quality supermarket chain in the Cotswolds along with various farm shops and retail outlets. 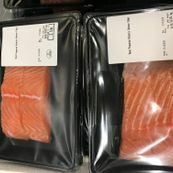 The products can range from imported wild prawns, Scottish salmon, all local fish varieties and even organic seaweeds in trays or vacuum pouches. 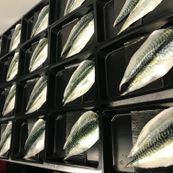 where a group of friends receive a monthly fish hamper of the best quality and value local fish delivered to a single address where all the members pick up their selection on an agreed time and date. This could be you and some of your friends, should you choose to do so. 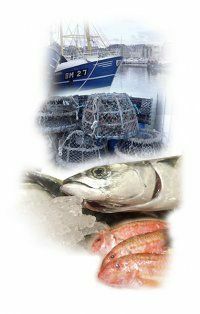 RG Seafoods promotes seasonal and sustainable locally sourced fish and seafoods. 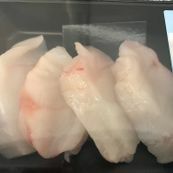 Whilst all products are available certain items will be better priced at certain times of the year.